It's been pretty slow in the beer events scene in Chicago since everyone is still in holiday recovery mode. For 2018 I have some new ideas to keep this site fresh, fun and full of information. Until then, check me out on a couple of really cool podcasts. 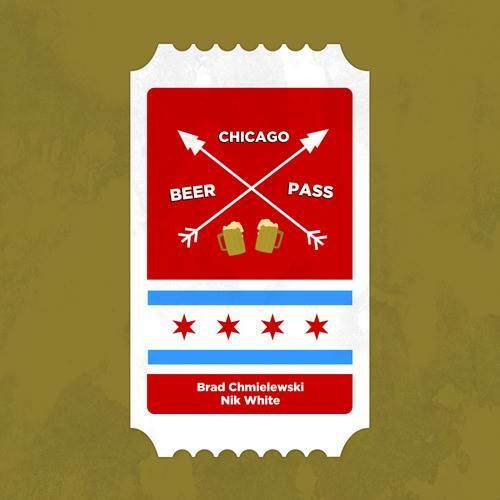 I ended 2017 on BeerDownload and kicked off 2018 on Chicago Beer Pass, It's pretty cool they let little ole me in on the fun to talk about BEER.